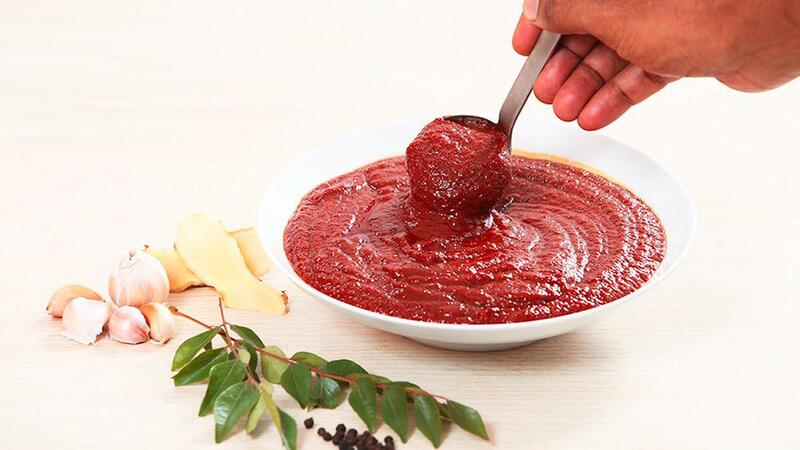 The Nasi curry paste is an all-purpose, easy, homemade paste made from our exceptional range of Knorr seasonings. You can create multiple cuisines ranging between Indonesian, Malaysian, Thai, Indian and Sri Lankan. View the full recipe below. Cover it and Store in the refrigerator. Use 20g of Nasi curry paste per portion of 400g of Nasi goreng or Mee goring.